Oh but I miss the hands to hold! Love! That quote reminds me to feel every feeling head on! Hey there. Love what you’ve written. 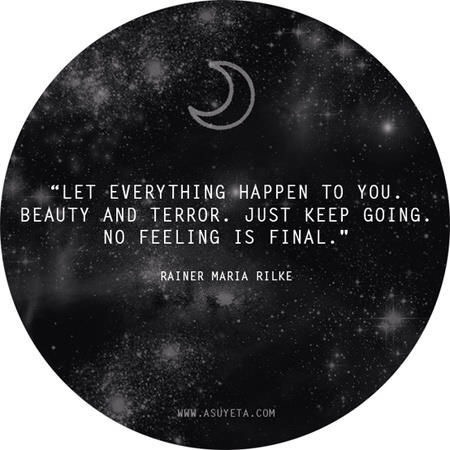 You’re right, no feeling is final and keeping going is the only thing to do. I have and I hope you have too my friend! Its great to keep up with friends like you. I dhould try and keep up more… Are you up tp much today? Hi! Just the usual running around but all is well now with some wine and a good show :)) and how are you? Good girl, and beautifully written Soldiergirl. Our lives may feel unhinged but it is through that unhinging comes the light. Slowly, gently we allow ourselves to feel again and ‘knowing’ the love is there…for ourselves…and from others. Be proud because you are taking those steps to find that love. You offer so much light and wisdom and I am very grateful. Yes, rising with the sun! Even embracing a broken life is ok when we are determined to carry on. You’re an amazing woman. A warrior and a fortress combined. I love you, Sisterheart! ❤ You're going to be just fine. Powerful quotes and empowering poem, my soul sister! You’re welcome and you have a good weekend! You too wonderful Syl, my soul brother who always inspires. May you be blessed as you have blessed so many! Will do and much appreciated!! Blessings to you, my soul sister!! Oh you’ve done it again. My heart skipped a beat when I read this. You are the sculpture of your own will. 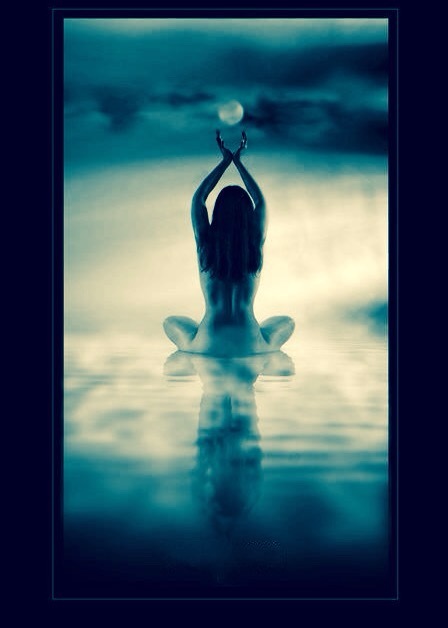 Dig deep inside and send Forth your inner light spreading your wings in a euphoric eruption of your beautiful soul. i no longer feel emotecoms. i cant see them. not your fault you danced with death and divorce. i wrote a letter. shudder the thought! no you can not help . floods and muds. nap time hug your kids for me. my horrorscope warned me not to vomit emotionally on you so you know? Ok. You always do you what your horoscope says? mostly cos dear kristin i am a scorpian most emotional you know? your lazarus moment. oh! you did not know! hah! ok-I need a minute–or two ;)) Yes it very much worked. To keep going! is the key.. There are lots of rises and falls in life. each holding its own lessons, as it teaches us to gain strength be it through pain or happiness..
Raise and keep going, like the sun. beautiful poem. Yes like the sun! Like you my sunshine. Thank you so much beauty. Thank you sweetheart. Always happy to read something new here, you are so blessed with talents and a kind heart. Thank you so much- your visits are always like a warm hug of beautifulness.